“What does Personalized Learning (PL) look like in the classroom?” is quizzed back and forth in education circles, and students and parents even wonder and ask questions! Every teacher, group of students, and scenario is unique, and personalized learning is adaptive. 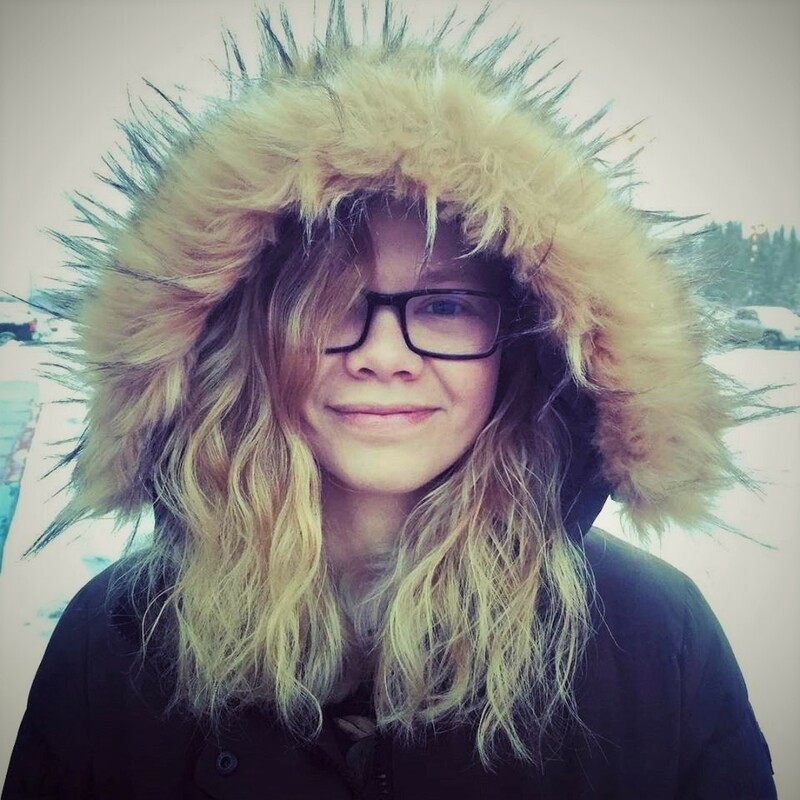 To offer a look into the practices of PL, meet Mrs. Amy Angleton, a KPBSD English and Language Arts teacher at Skyview Middle School in Soldotna, Alaska. Every day of the week offers something unique for the students, and Amy takes the weekly schedule for her classes and creates a consistent rotation schedule for the students. On Tuesday, Wednesday, and Thursday, they move through stations in their classroom that include independent work with technology integration for delivering some content, collaboration with other students, and application of the writing process with one-to-one conferencing with her. To dive further into what happens with the one-to-one conferencing, Amanda Adams, KPBSD personalized learning specialist, asked Amy about what happens when she has the opportunity to meet with each student individually to guide, support, teach, and reflect with them about their needs, and successes one to three times individually, in addition to general class time interaction. 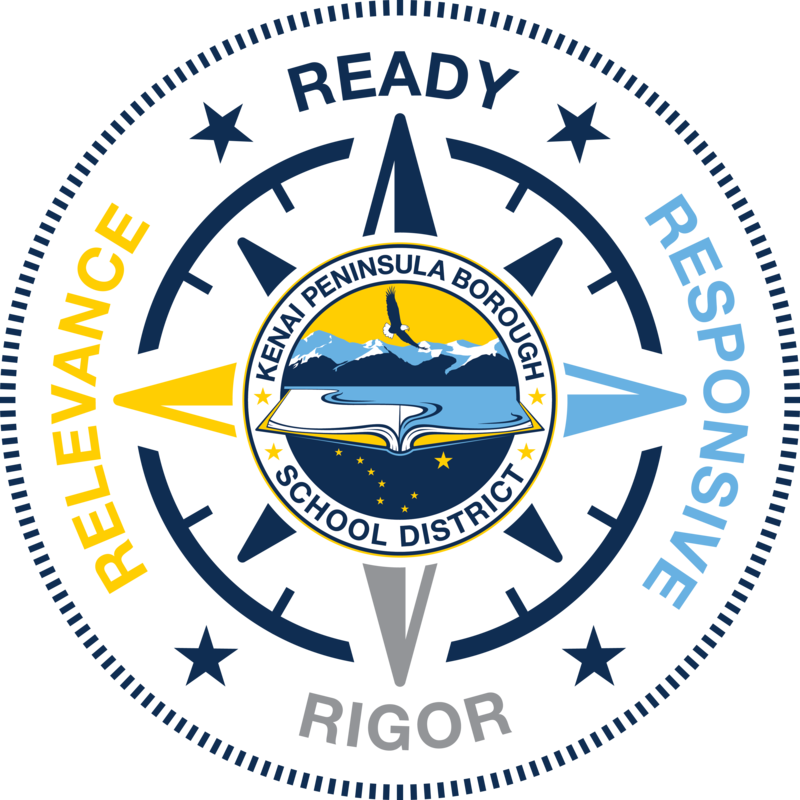 This type of student reflection and goal setting is directly connected to the Core Four of Personalized Learning in KPBSD. Let’s be honest. Creating one-on-one conferencing time with students each week is not easy, but the benefits definitely make the pre-work worth every minute of time. I create time with students by having three stations. The students rotate to the stations on Tuesday, Wednesday, and Thursday each week. One station is on the computer. This is where students watch lecture videos, take notes, do research, and other independent work. The second station is a collaborative station where students work on a skill with a partner that revolves around a classroom reading. This station usually requires a little direction from me but then continues independently of the teacher the rest of the period. The last station is the writing station. Here students work through the writing process. They write, they edit with peers, their revise, they edit again. I conference with students at this station. Sometimes I let them come to me when they are ready, and other times I invade their space and sit with them (some students I have to go to as they would never willingly seek me out—but they are getting better). When I conference with them I use a checklist that includes all different skills needed in their writing. I think out loud and tell them what skills they have and what skills they need to work towards mastering. If they are not satisfied with how well they did, they continue working on their writing, and then have another conference with me before the end of the day to see how they have improved. On Friday’s and Monday’s if they wish another on-one-on conference with me they can seek me out on those days. At the beginning of each quarter I have students write a pre-assessment paragraph in the structure that will be the focus for that quarter. The following week during my conference with each of them I score that paragraph with them. Then they record their score on the board. Each time I grade their writing they get a new score they can record on the board. *Student data tracker. The skill in the top left corner and the emojis represents 1-4 on the rubric. Why is one-on-one conferencing beneficial? “One-on-one conferencing is beneficial for teachers. Of course it is beneficial for students, but let’s be selfish for a minute. Teachers work endlessly until they eventually say good enough at the moment and go home to try to relax with their families and get some rest. But when they are home, most teachers are still stressing about school and students and what they could have done better. One-on-one conferencing has made my life (not just my teaching life) easier. Each quarter I focus on one particular writing structure with students. That structure is the big skill that I assess. Instead of students doing a test they turn into the basket, then me taking those tests home to grade (and while grading thinking about talking to a student that isn’t there about what they should or could have done differently or better—I don’t think I’m the only teacher who talks to herself when she grades—I now grade these assessments with the student sitting next to me during class time. Suddenly, I have taken the stress of finding time to grade assignments out of my teaching practice, and I have turned grading into teaching. Students receive instant feedback on their individual skills, turn around and improve. I am no longer trying to teach every little skill that is needed in order to write an effective paragraph or essay. Now I am teaching writing holistically. I do not plan my quarters around what skills are needed to build up to an essay anymore (often missing some and mastering none). Instead, I plan writing prompts, and when I sit down with students to read their paragraph, I tutor them on the skills they need to improve their writing. Now I do not go home to grade papers, and I do not go home worrying about what I could have done differently. I know at the end of every week that I met every student where they are in their ability and taught them something new. I can honestly say that I have never felt more effective as a teacher than I do with one-on-one conferencing. What differences have you seen? 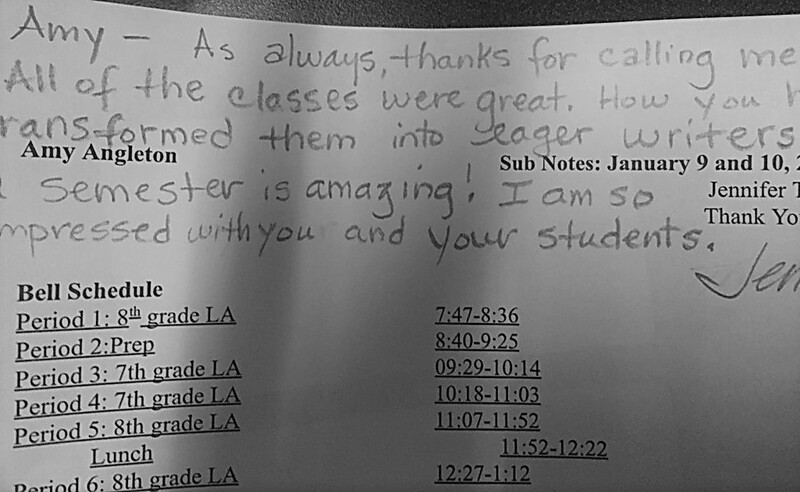 “I received this note from a substitute that has subbed for my classes throughout the year. On the day she wrote this note the students were writing their pre-assessment paragraph for the third quarter. As she described, my students are now “eager writers.” Eager writers! I never thought a junior higher would be described that way before now. Yes, there is the occasional student that enjoys writing but usually teachers can count those students on one hand now the opposite is true for my students. I can count on one hand the number of writers that resist writing. As I explained, students record their progress on the board throughout the quarter. I have students excited to move their initials up the board. 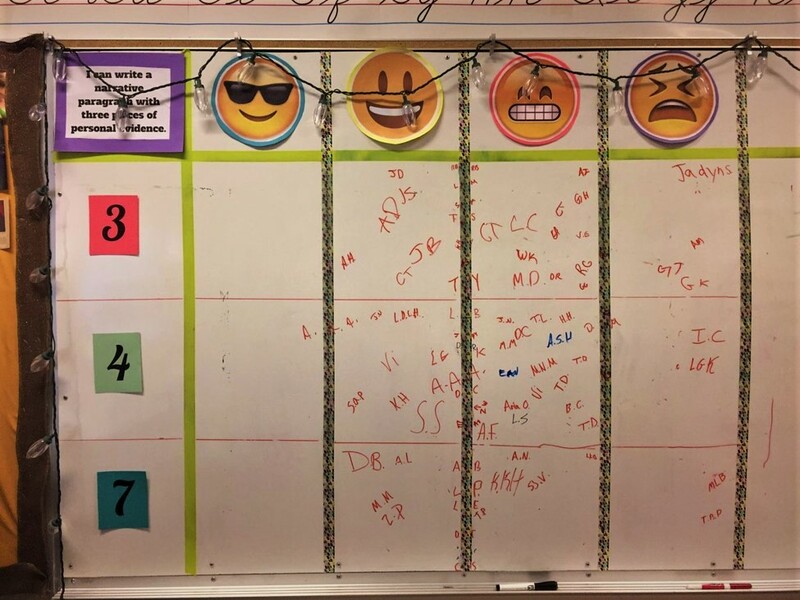 I even have some students in competition with each other to see who can get their initials under the cool face (the one with glasses) the fastest. Not only are students suddenly excited about writing and excited about showing me their improvements, I also know my students better than I ever have before. The first quarter they wrote about things important to them, and as I read these paragraphs, I talked to them about these things. I talked to students about the loved ones that they have lost, and about the sports they are passionate about, and which book series is better: Harry Potter or Percy Jackson (it’s Harry Potter hands down by the way). In years past I have tried to love every student and failed miserably. This year, I can honestly say, I love every one of my students. As a result, I feel more trust from my students, and they are more willing to do what I ask of them. And, they challenge themselves because they trust me! Thank you to Amy Angleton and Amanda Adams for this story. 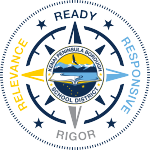 Do YOU have a KPBSD story to share about a teacher, student, class, staff member, or school? Please make time and do it! This entry was posted on January 17, 2018 at 3:48 pm. You can follow any responses to this entry through the RSS 2.0 feed. You can leave a response, or trackback from your own site.